According to the police reports at the time, the defendant had been found carrying 20 kilograms of cocaine. The cocaine was discovered whilst the police were doing a routine traffic check. The case was interesting because it was the actions or signals of the dog that actually inspired the law enforcement agencies to do a search. The court said that the conviction would stand. However, the judges also noted that the dog that triggered the search was not competent to do so. The only reason that they did not quash the conviction was because there was other evidence. The take home from the case was that if and when the police rely on dog evidence alone, the conviction might be thrown out on appeal. This will mean that there will be serious changes in the ways the police carry out investigations. It is particularly important when doing drug raids because the police tend to use dogs as guides in these scenarios. There are cases in which there is no other readily available evidence. This ruling might also mean that people who have been convicted on the basis of dog evidence can launch an appeal with the advice of their lawyers. One of the judges noted that Lex the dog is likely to have failed a test for competency at the Canine Training Institute. Therefore, the evidence provided by such a dog may not be sufficient to carry a conviction through. Given the potential to send people to prison for long periods of time, the courts have emphasized the importance of getting it right. 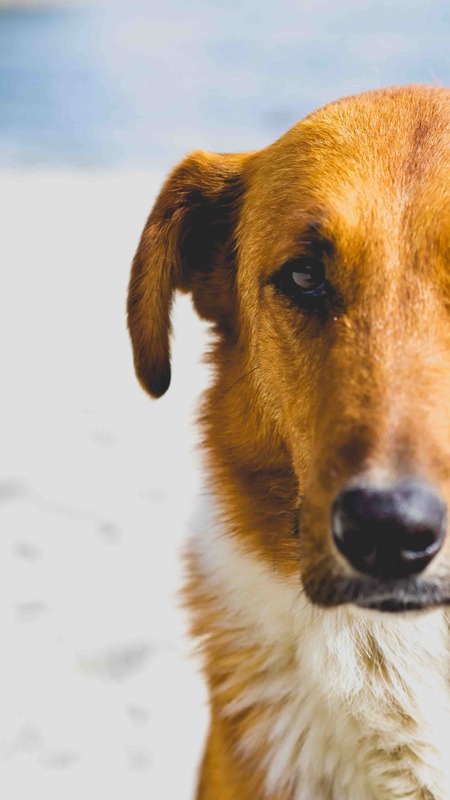 Using an incompetent or otherwise ill-trained dog can have serious consequences during the appeal process when the defendant can argue that the evidence used to convict him or her is unreliable. The dog trainer responsible for Lex explained that the decision was a bit unfair on a dog that had assisted on many police operations before. According to him, it was likely that dogs with less than excellent performance records might be less likely to be used in police operations in order to avoid being criticized by the courts. This time the court found that Lex indicated drugs present in over 90% of all the cases he was used on and was wrong in more than 40% of those cases. These are figures that must be worrying for those that are at risk of being stopped and searched. The dog trainers argue that they might be somewhat misleading but even then, there does not seem to be proof beyond a reasonable doubt. The appeals court agreed with that assessment even though it did not quash the sentence in the case. You can contact David Freidberg Attorney at Law at 312-560-7100 to get further information.